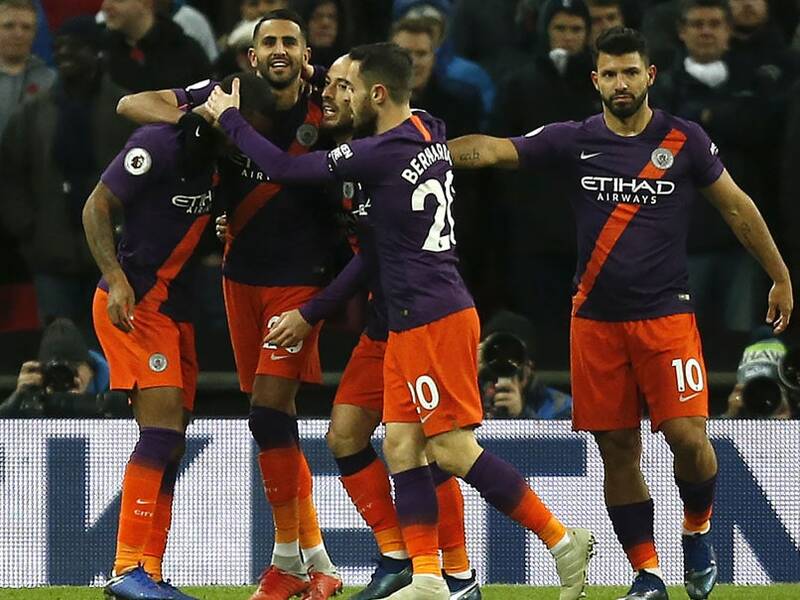 Manchester City returned to the top of the Premier League as Riyad Mahrez's early goal gave them victory over Tottenham. 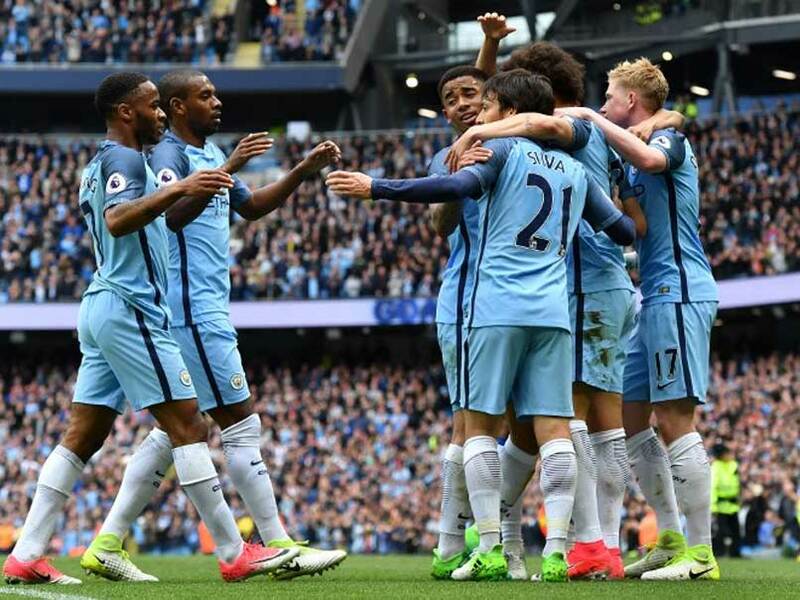 Manchester City remain top of the table on goal difference, but both teams are now locked with Chelsea. 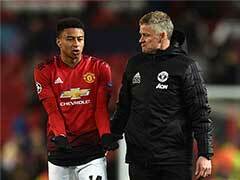 Manchester City said in a statement on Monday that a scan had showed nothing alarming. 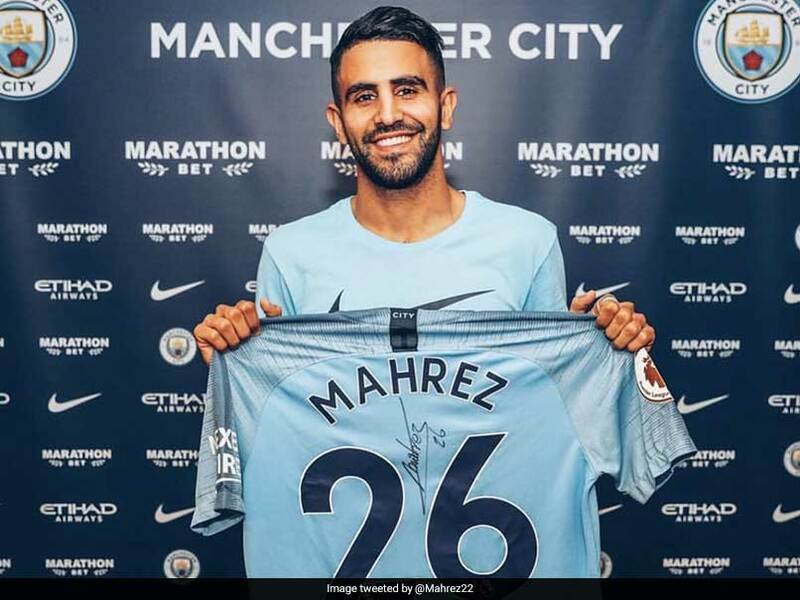 Riyad Mahrez, the $75 million signing from Leicester, made his Manchester City debut while the precocious young English midfielder Phil Foden also started. 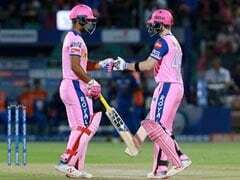 The 27-year-old, a pivotal figure when Leicester stormed to a shock Premier League title in 2016, signed a five-year contract. Leicester ran a feature on Mahrez on their website looking at the impact of the player this season, suggesting the Facebook post was a hoax. 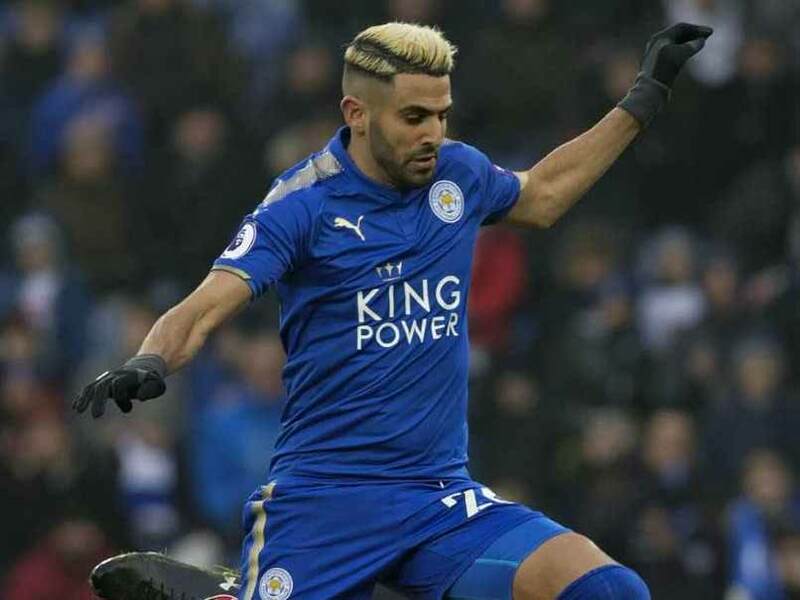 Riyad Mahrez's first Premier League goal of the season secured Leicester a 1-1 draw with West Brom on Monday but it was not enough to lift the 2016 champions out of the bottom three. 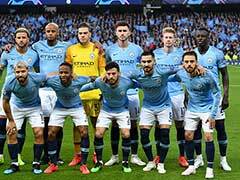 Machester City went past Leicester City 2-1 as Swansea beat Sunderland 2-0 to boost their survival bid while Southampton ended their barren run against Middlesbrough on Saturday. 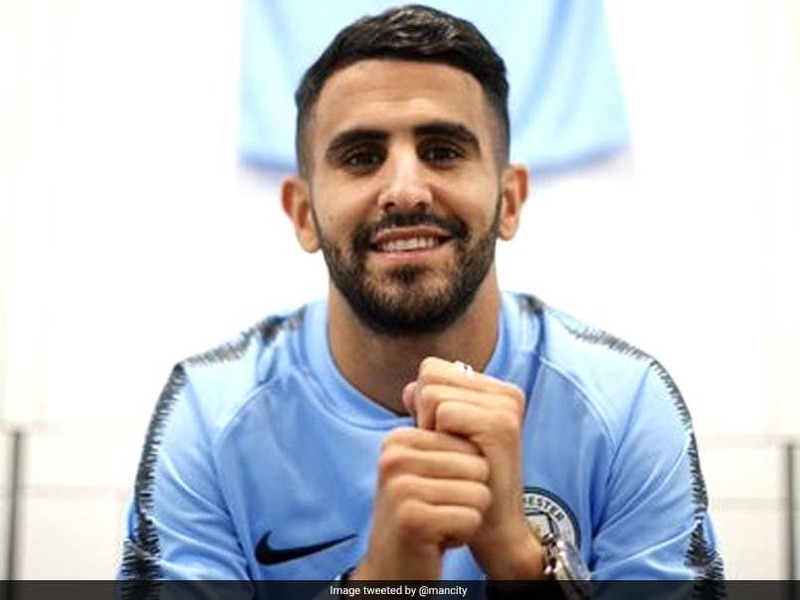 Riyad Mahrez, who has scored 17 goals for Leicester City in the Premier League, became the first African to win English Football's coveted player of the year award. 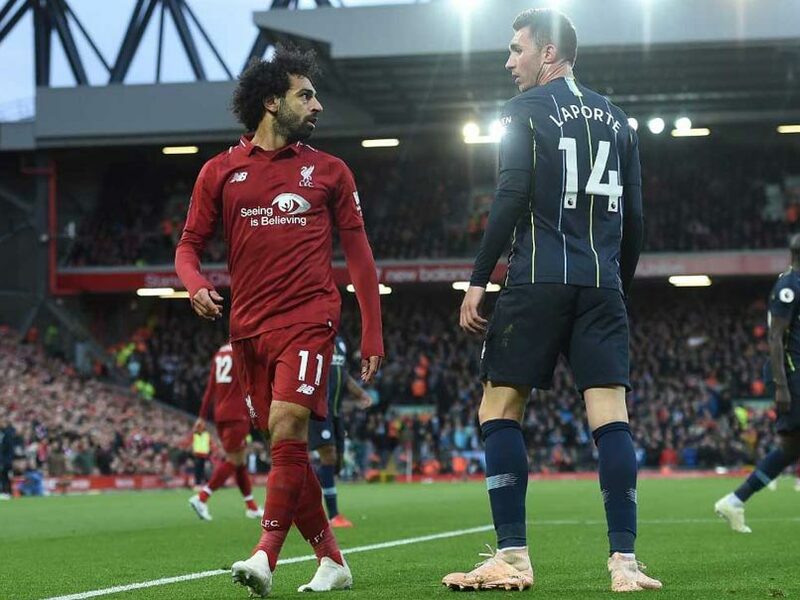 Frenchman Mombaerts was instrumental in transforming Riyad Mahrez from a player struggling to make the grade in French football to one who is now attracting the attention of Europe's top clubs. 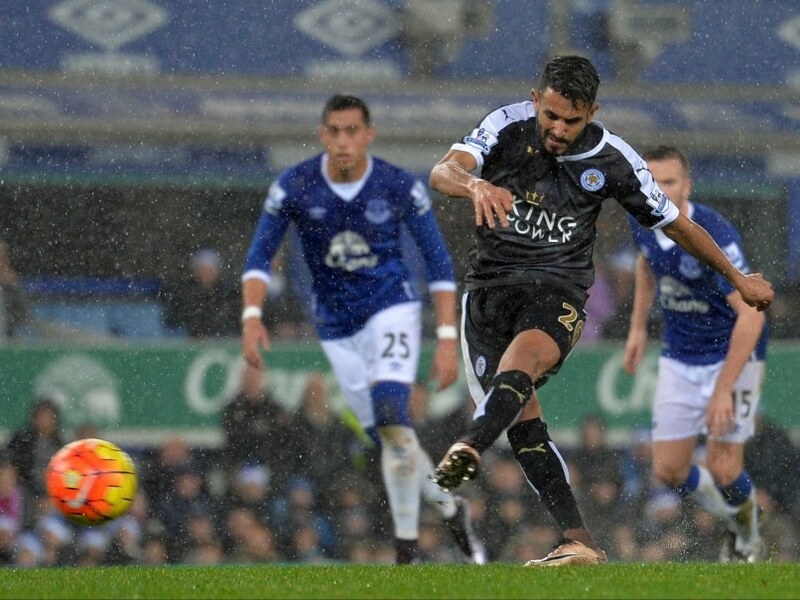 Riyad Mahrez converted two penalties while Shinji Okazaki scored once to help Leicester City F.C. beat Everton 3-2. 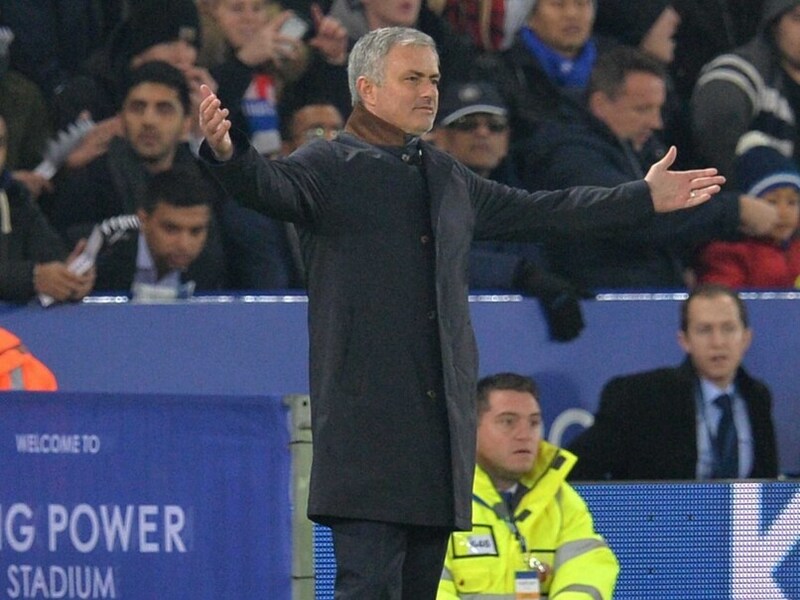 Jose Mourinho Writes Off Chelsea F.C. 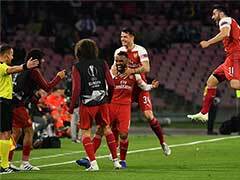 's Top Four Bid After Latest Flop Against Leicester City F.C. 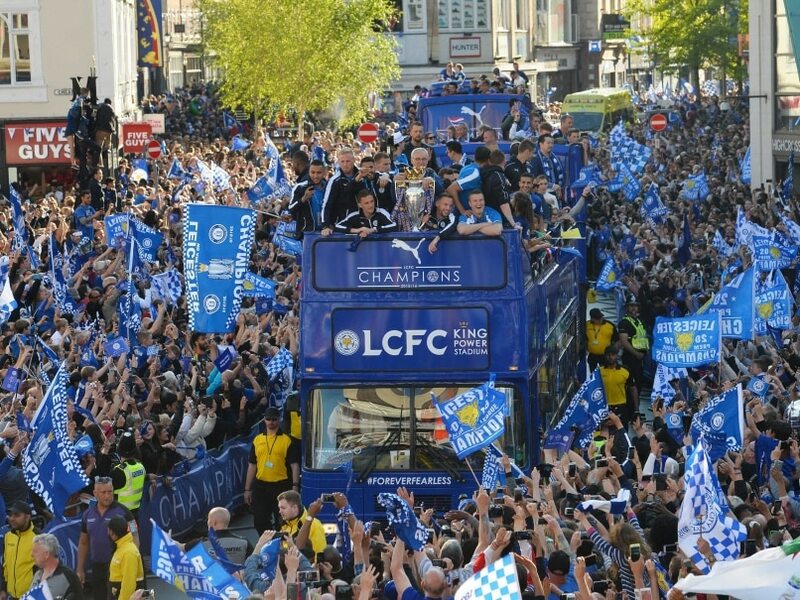 Goals from Leicester City F.C. 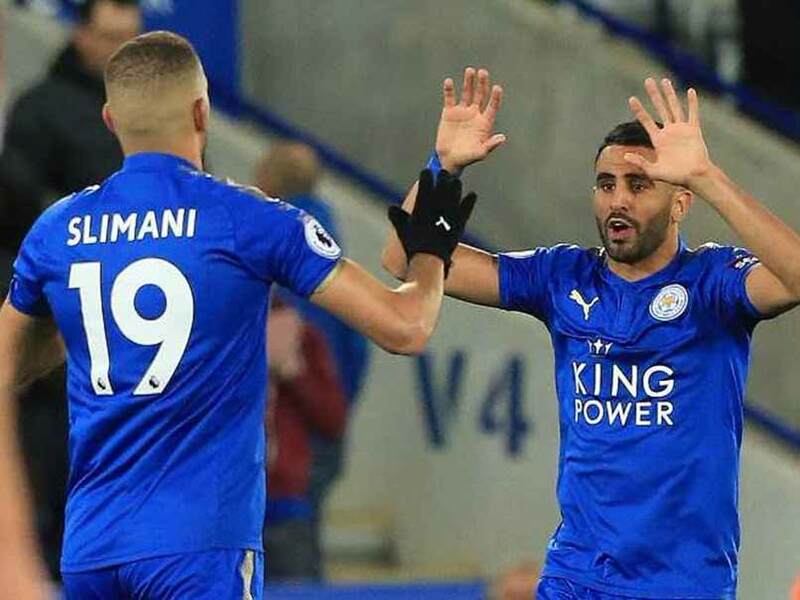 's Jamie Vardy and Riyad Mahrez condemned Chelsea F.C. to their ninth defeat in 16 league games and they are now just one point above the bottom three.